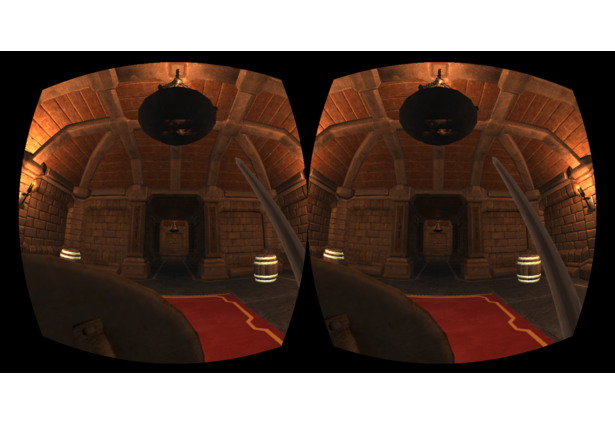 A Virtual Reality Dungeon Crawler with motion controlled weapons. Comments for this submission are closed. View the software in LordTocs's portfolio to continue the conversation.